Adults $45, 18 and under $15, Spectators $25. Supper included. 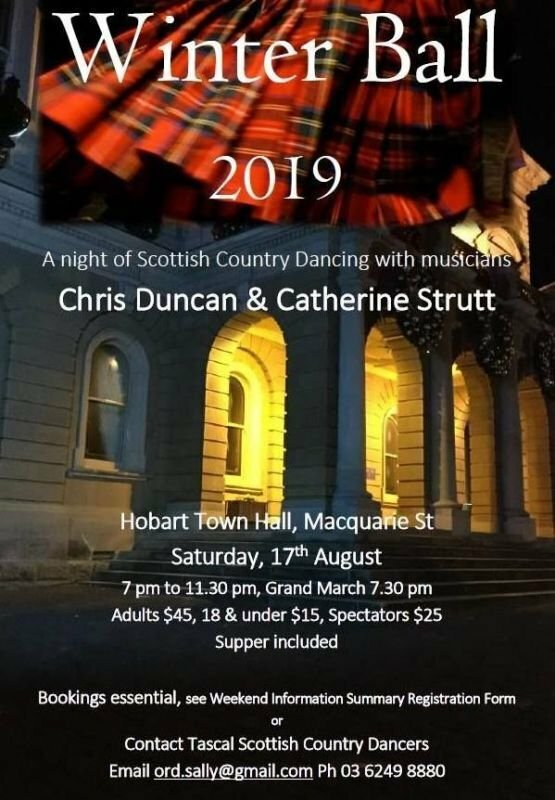 Music by Chris Duncan and Catherine Strutt.